Friendship bracelets are everywhere! 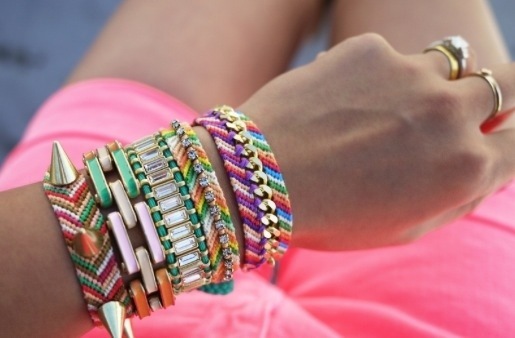 I love mixing them with my leather bracelets and bangles. They’re really easy to make so if you’re artsy and want to try to make them yourself tune in to the tutorial below!